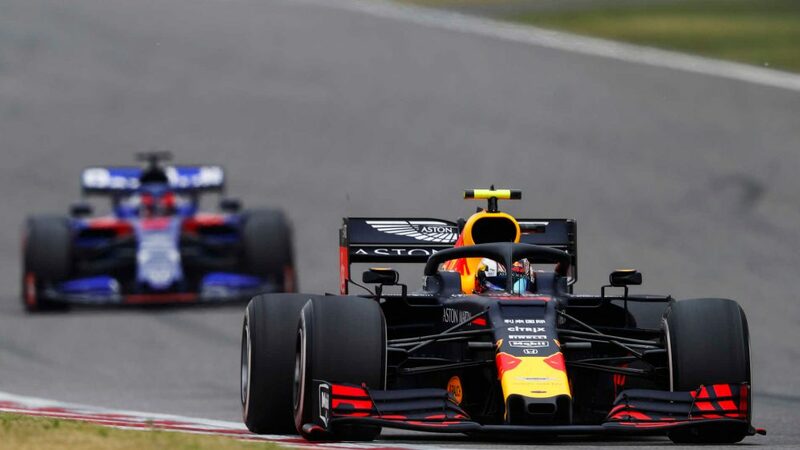 For Hungary Renault retained the new section in the lower part of the barge board (red arrow) that they introduced in Silverstone. 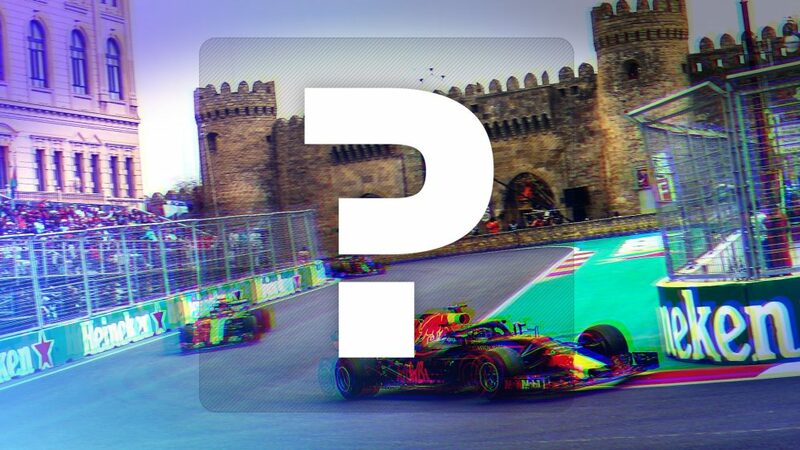 Quite similar in design to that of the Ferrari, in Budapest it was used by both Nico Hulkenberg and Jolyon Palmer. 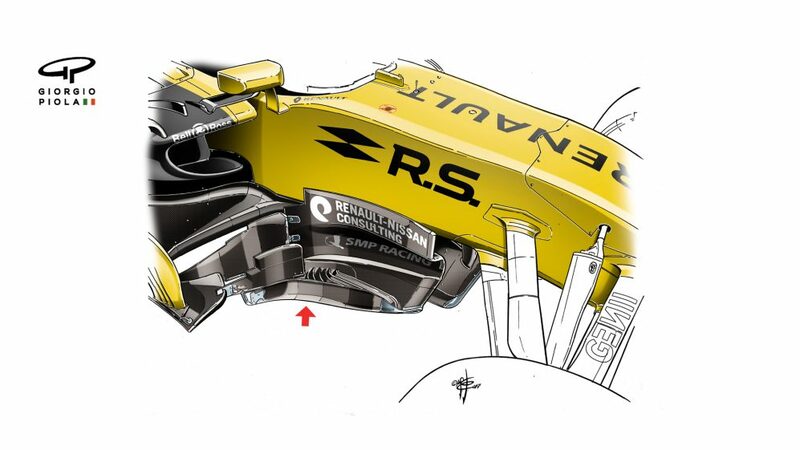 Most of the turning vanes were unchanged, but the board’s second element was modified in the top section. 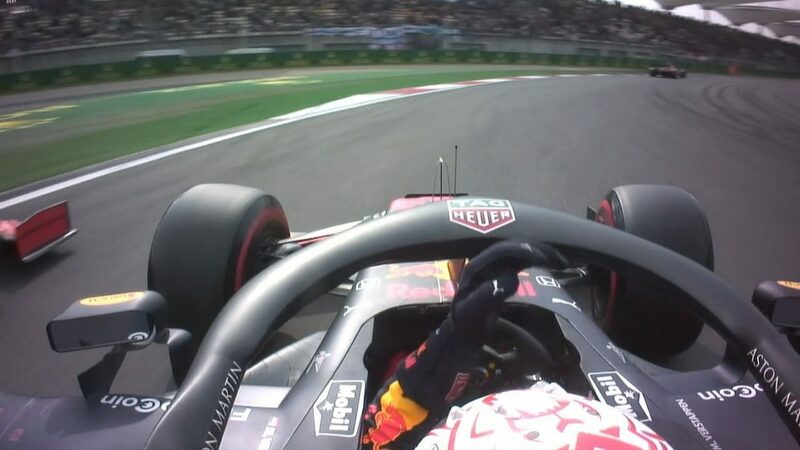 Again Red Bull used the modified turning vanes under the chassis as seen in Silverstone, with a horizontal extension in the lower part and a different shape to the vertical section. 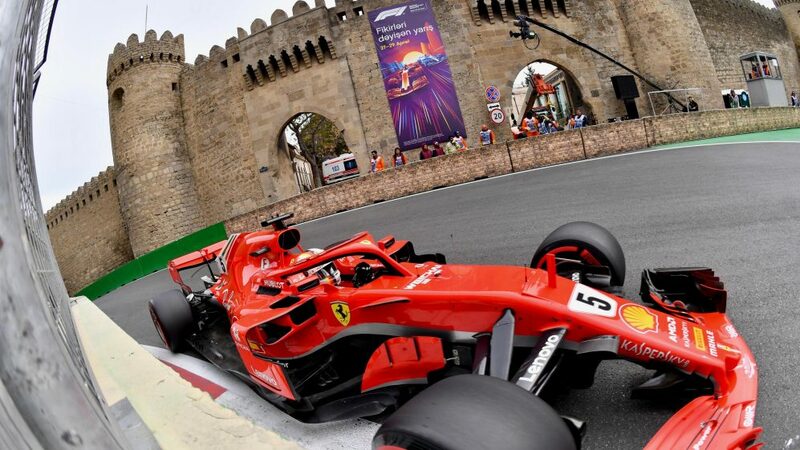 Ferrari brought a significantly updated aerodynamic package to Hungary, to work in conjunction with the stiffening they have had to add around the cuts in their floor. 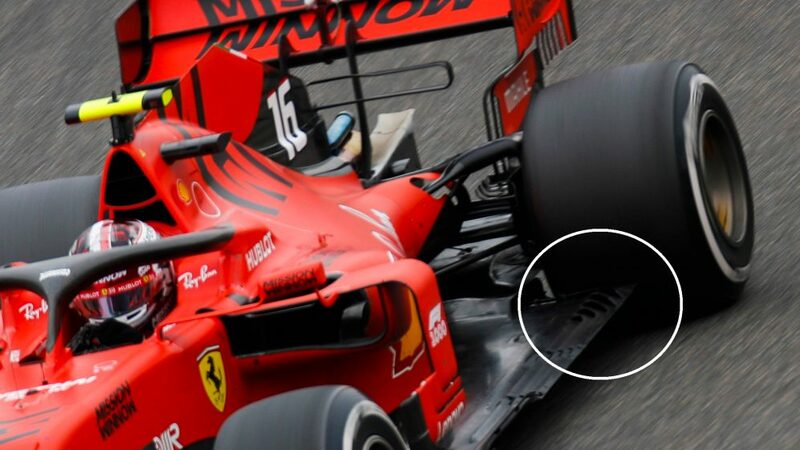 The barge board solution is now more powerful, featuring three little fingers similar to the Mercedes and modified on the flat inside section. 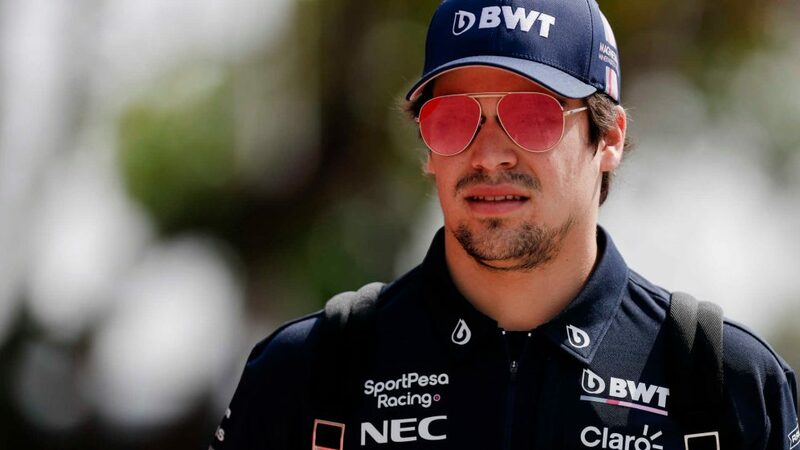 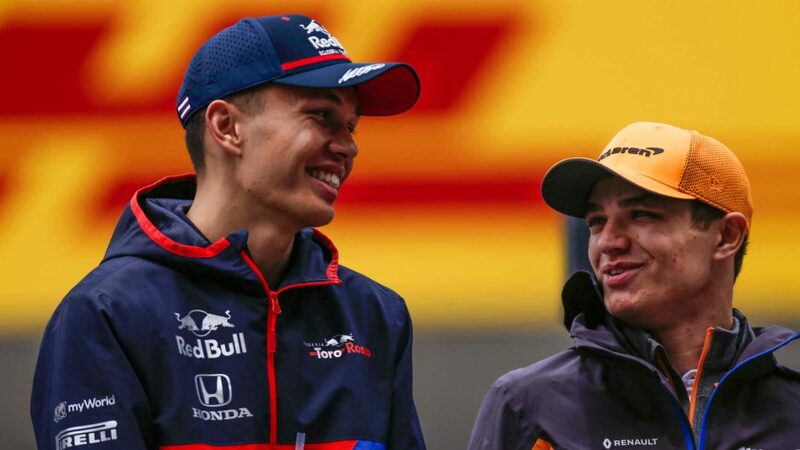 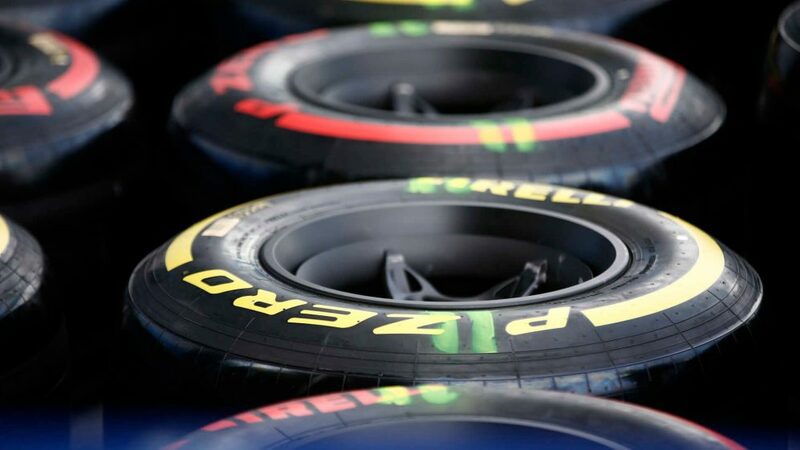 This solution increases the possibility of creating more front downforce, giving the team more control over the front of the car without having to resort the sort of extreme suspension set-ups that may have contributed to their tyre struggles at Silverstone. 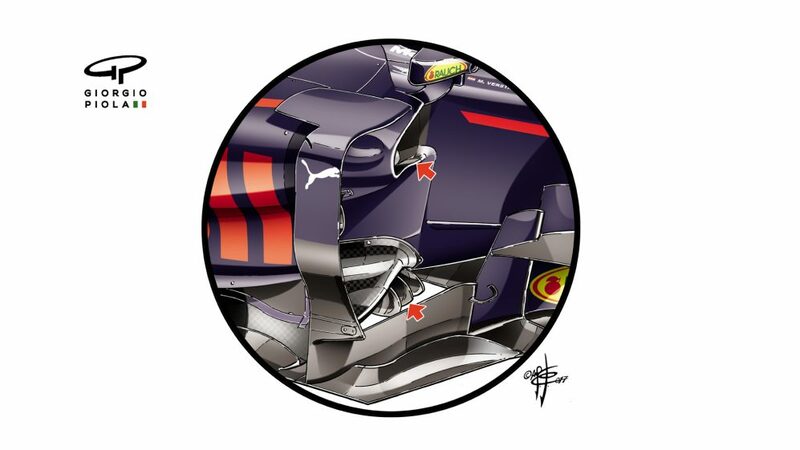 There were plenty of modifications on the Red Bull in Hungary, especially at the front of the sidepods. 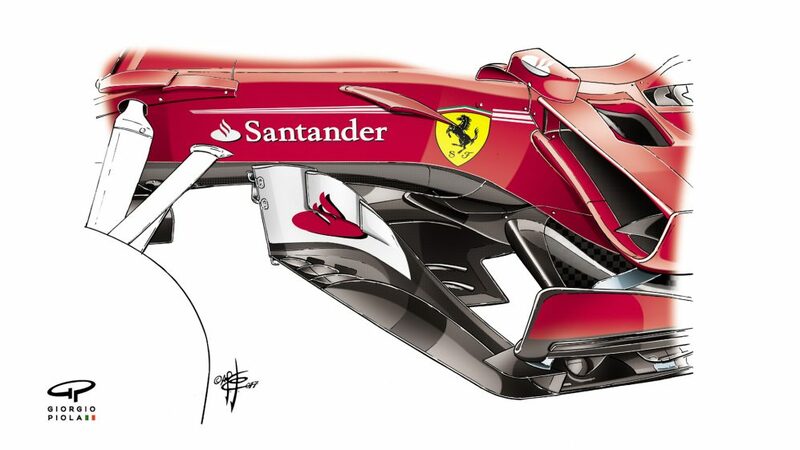 The inlet (upper arrow) has a completely different shape and is higher than the previous version, with vertical walls similar to Ferrari’s in order to improve the airflow under the sidepods and to quicken cooling to the radiators. 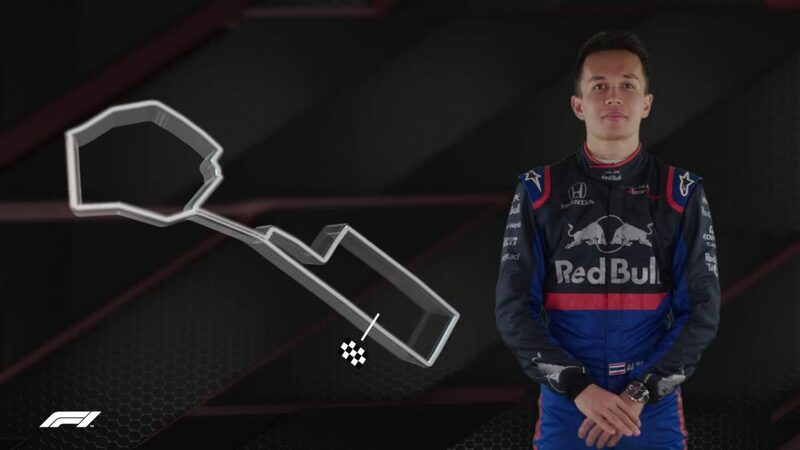 There is also a new three-finger section (lower arrow), a little bit like Mercedes’, in the lower part of the sidepods near the stepped bottom. 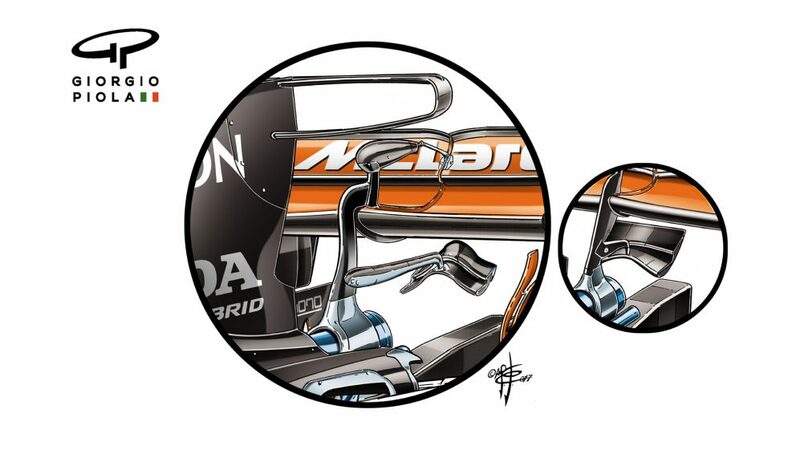 McLaren introduced a new monkey seat for Budapest (main drawing), located at close to the maximum distance from the rear axle. 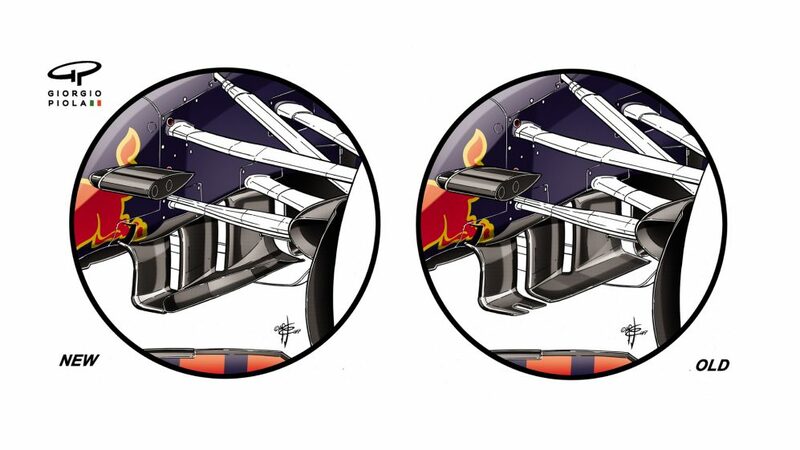 As well as the revised positioning, the other main change is to the planes, which have been modified in order to increase rear downforce.